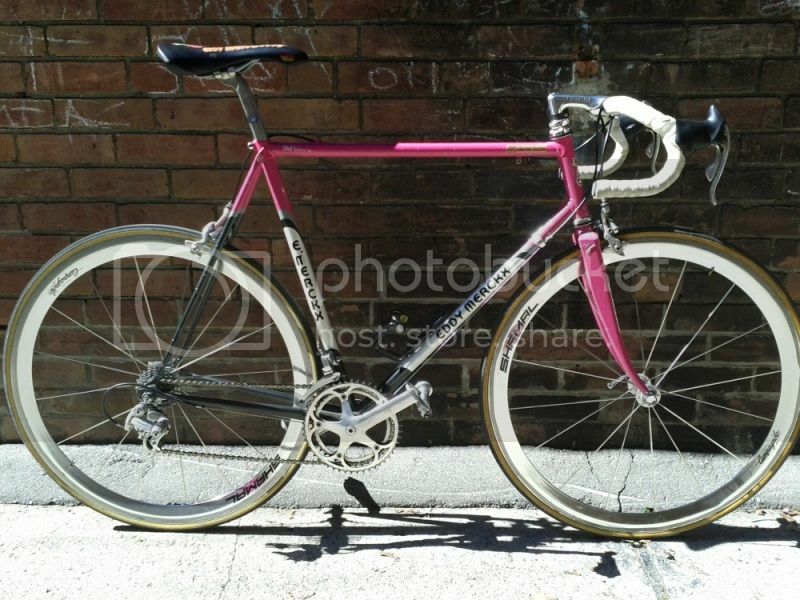 Late 80's very early 90's Kojima Condor found on a rubbish pile covered in Shimano 105 and quickly retrieved. Now refurbished and customised for the wife. 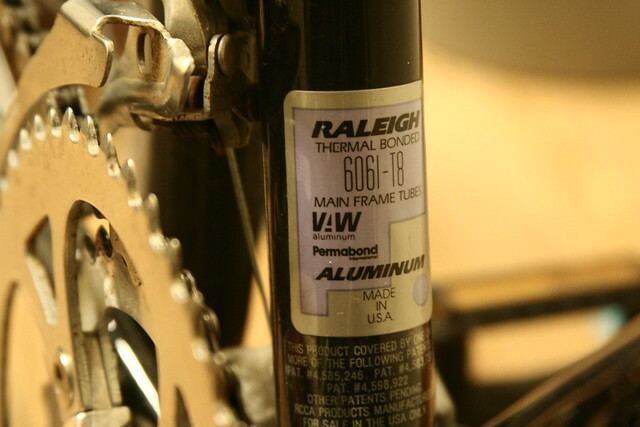 You cant really see the script stickers in the photo on the downtubes and just near the saddle on the top tubes. Its not a restoration hence the non orignal colours, saddle and decals. She's a shorty so Iv'e had to adjust things to fit her. How tall is your wife? from where the post is, it looks like it is beyond the possibility of fitting her. Cool ride though. 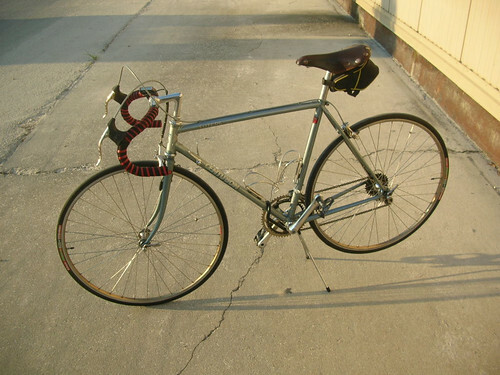 Bikes: Schweeet Jamis 2008 Komodo, 40's Malvern Star 16" my 1st! 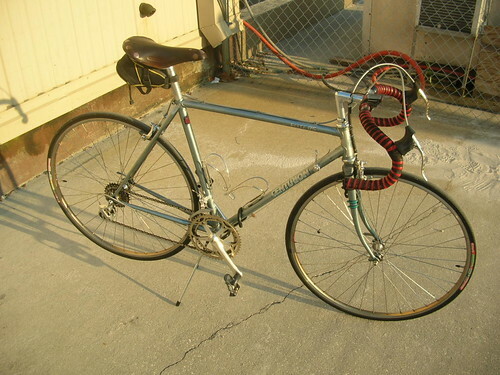 , 58 Malvern Star 28", (gave it to the LBS for display) late 80's Repco Olympic 12,(stolen), Custom Voodoo Wanga, Giant Iguana, commuter in build . She's about 5'2", it may be. We'll find out over the next few weeks. ^ Back when I had it built for me I was rolling in dough, so I specced all that chrome I shoulda had them do the headlugs, too! 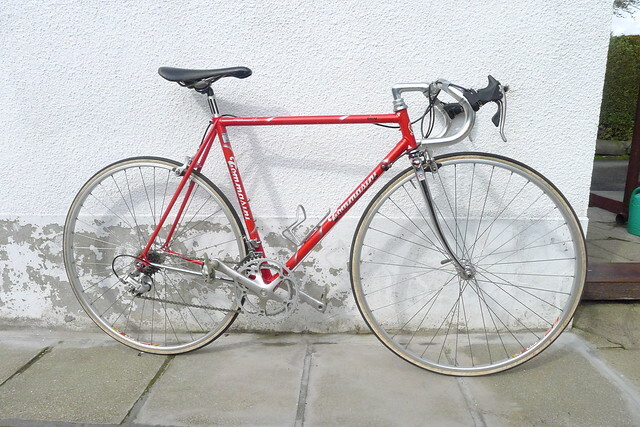 But you're right; I rarely see any with much more than a chromed driveside chainstay, or a fork crown here and there. 197? 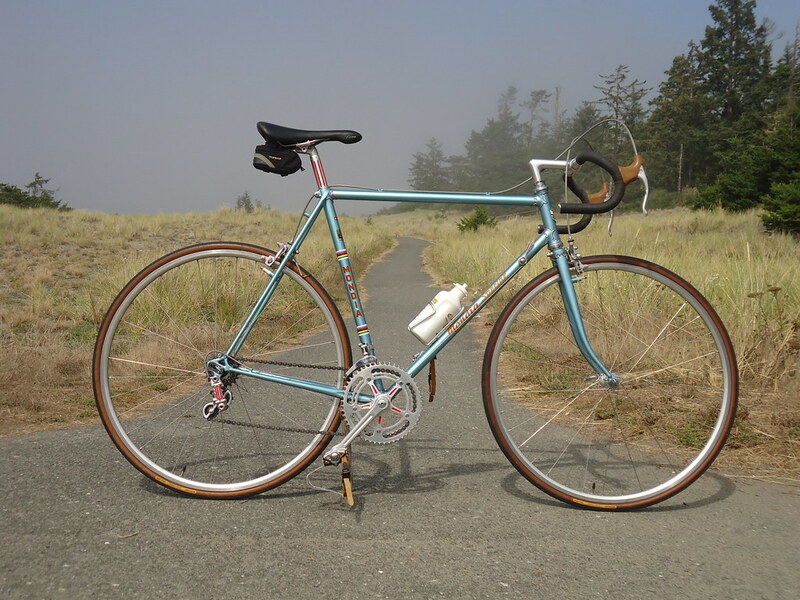 Nishiki Road Compe - will probably be retired soon. Last edited by Wino Ryder; 09-16-11 at 05:06 PM. Not really a stable. More like a stall or two. I have got a few more project frames kicking around, but since they aren't yet rides they'll have to be featured another time. Maybe we should call you the king of the the corncob - is your Mondia the only run with anything larger than a 18/19/21 in the rear? Still my only bike (sniff), owned since it was new. 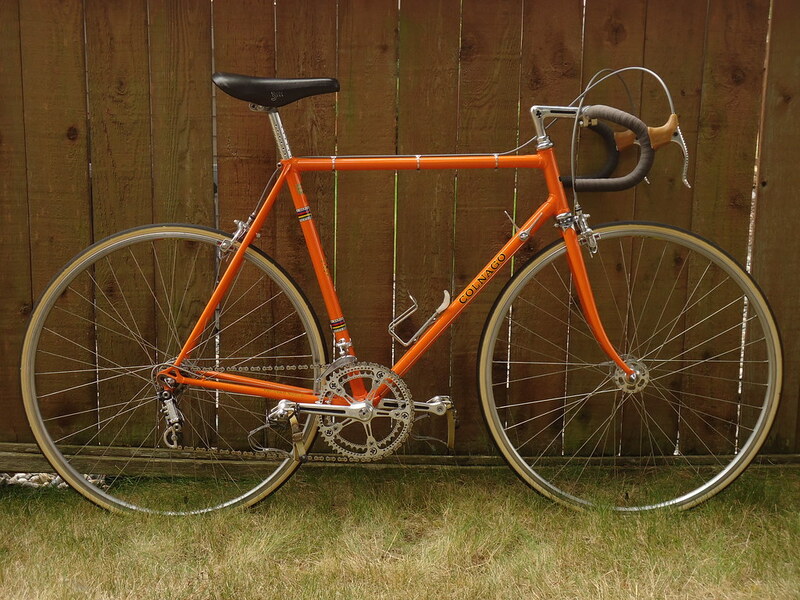 '73 Raleigh RRA w/full Campy NR, SR derailleurs, Simplex retrofriction shifters, Modolo death stem and bars, original Brooks Pro. Most parts came from the International I had at the time. Last edited by Pars; 09-22-11 at 08:35 PM. Can't find too much information about this model of technium. It's my second bike and its pretty fun to ride. Thoughts? Still my only bike (sniff), owned since it was new. 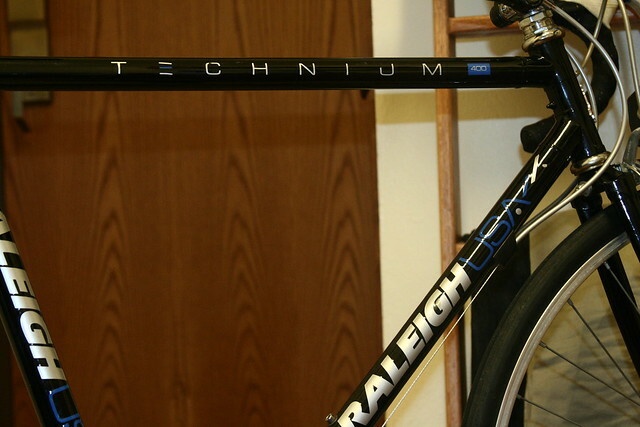 Raleigh RRA w/full Campy NR, SR derailleurs, Simplex retrofriction shifters, Modolo death stem and bars, original Brooks Pro. Most parts came from the International I had at the time. I suppose if you only have one bike, this is a mighty fine one to have! ^ Well, compared to many of the bikes in this thread (and in C&V), not sure about mighty fine, but I've always liked it. I do have 2 sets of wheels for it, does that count? Lookin' fine, that's for sure. Here's my Cilo with Columbus Aelle/Tretubi tubeset. I bought it from a buddy while I was in high school in ~1987-88. It originally had all 600EX components and was a lighter blue. 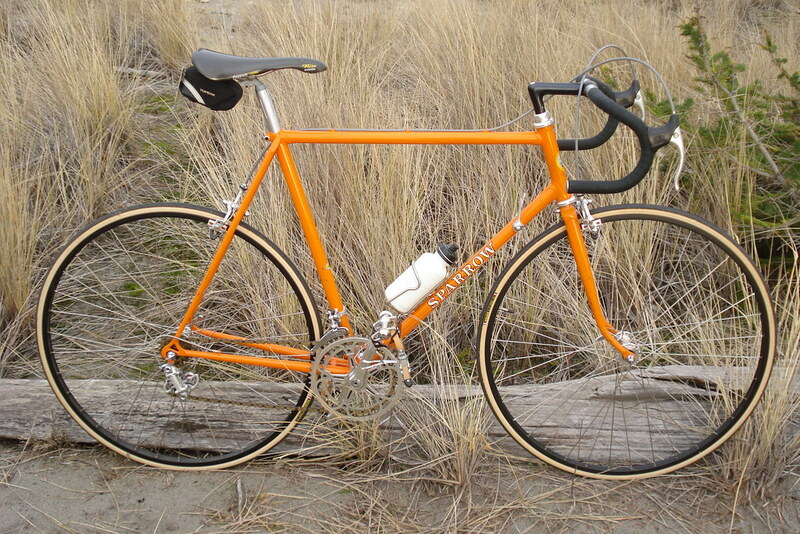 I got it resprayed after an RD failure ripped apart the rear wheel and dropout in the early 90s sometime. Decals are from cyclomundo. 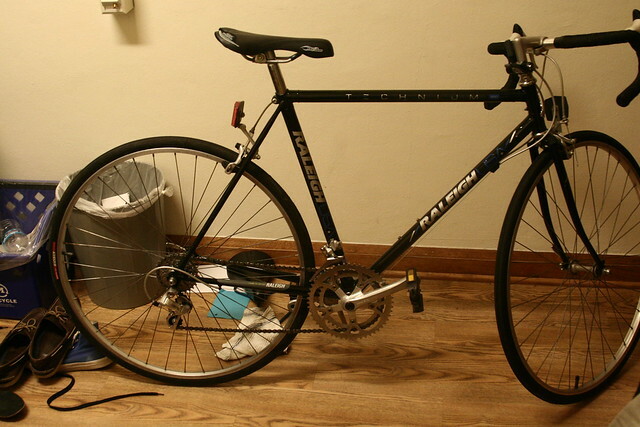 This is the exact mishmash of components I had on it since college; the front wheel and brakes are original though. I finally glued on the tires and wrapped the bars this weekend. Rode it for the first time since ~1998 today. Apparently my legs have shrunk - I ended up making a bunch of stops to mess with seat height/position/angle, handlebar angle, etc. After riding my Bianchi Volpe and MTBs, this thing felt like a rocket, with telepathic handling. By the end of my 22 mile ride, I felt comfortable on it again. That is ice cold. Very very nice. Glad you had it repaired and got it back on the road. You'll have to excuse me in advance because I don't know any better, but are those brake cable arches supposed to be so tall? Bought this a couple of months back, didn't really want it but for £130 just had to take it. ^thanks! it looks pretty good. whats the length on your bike? Oh I bet you did! Nice bike.